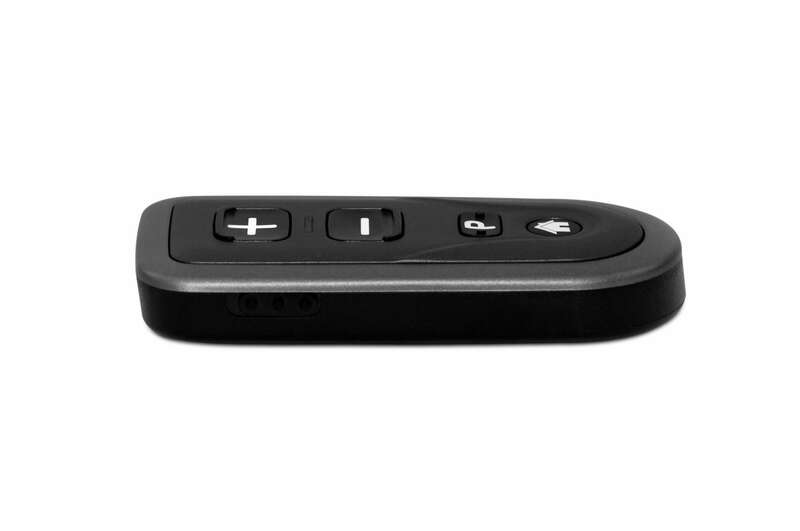 This slim and simple remote allows you to adjust the volume and settings of your hearing aid with ease. Fits perfectly in your pocket and comes with a belt harness for easy access. 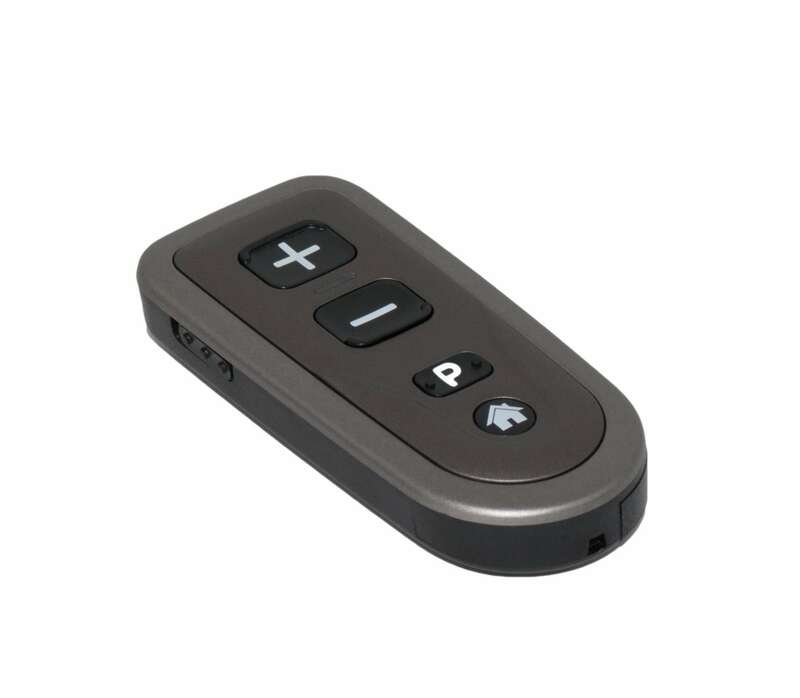 Adding a classic remote also enables you to work with our in-house audiology team to choose custom programs like tinnitus masking or telecoil. 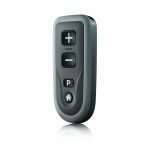 This remote is synchronized to your hearing aids at Audicus. 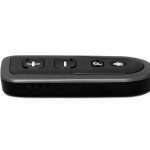 If you’d like to add a remote after you’ve purchased hearing aids with Audicus, we’ve got your back. 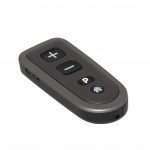 Just send your hearing aids to our office and we’ll sync them to your new remote and ship them back to your doorstep. 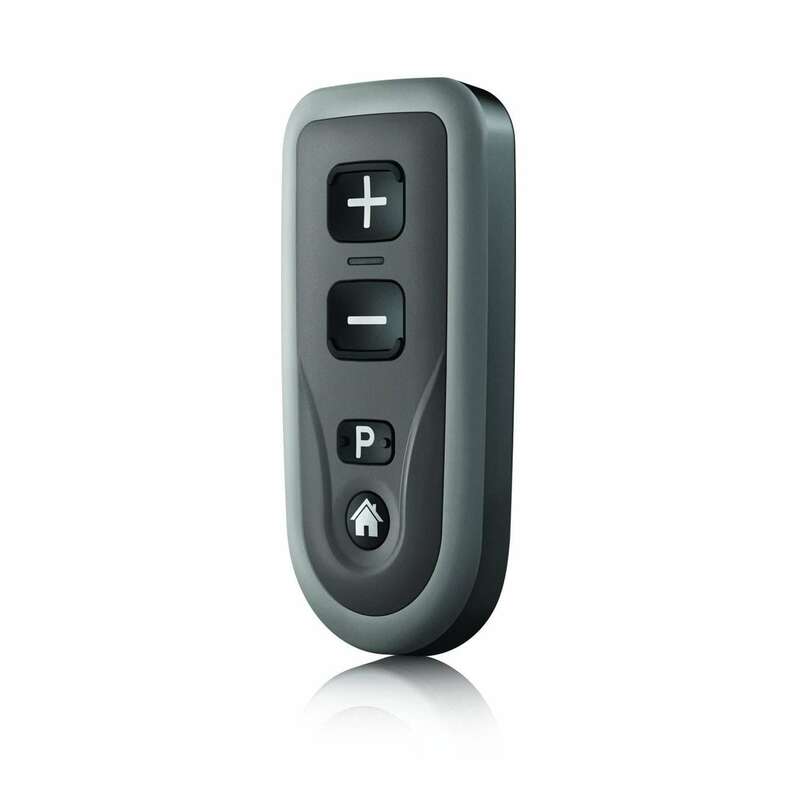 Compatible with the Clara, Oro, and Dia II models of Audicus hearing aids. Comes with a 30-day manufacturer warranty.